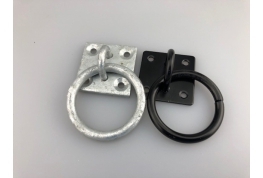 Our range of Rings, Staples and Hooks are available in either Galvanised finish or Black coated. Base plates are 50mm x 50mm with 4 hole fixing. Plain plated rings available in a range of sizes. 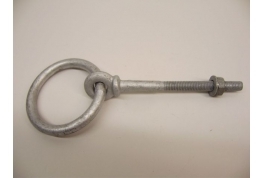 Galvanised collared ring bolt with nut and washer. 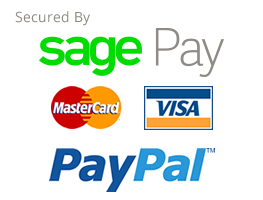 Chain Plate. 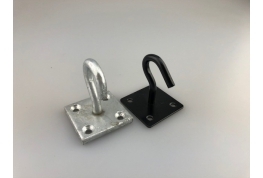 A handy 'staple' on a plate available in either galvanised finish or black coated. Plate size 50mm x 50mm with 4 hole fixing. Hook on a plate. 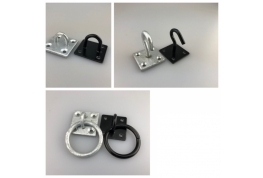 Available with a galvanised finish or black coated. 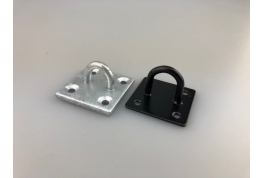 Plate size is 50mm x 50mm with 4 hole fixings. 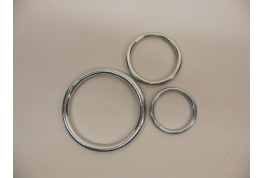 Zinc plated mild steel welded rings.